Jackson, California is the county seat of Amador County. The 2014 population was 4,625 residents. The town is 99 percent urban and 1 percent rural. Students are educated in the Amador County Unified School District. The school district is committed to equal opportunity for all individuals in education. There are 14 schools in the district and 5 of the schools located in Jackson. Neighborhood schools, highly rated by parents and educational professionals, offering quality education make Jackson homes attractive for families with school age children. Jackson CA homes include single and multiple family homes, condominiums and townhouses at a wide range of prices. Jackson real estate also includes undeveloped property and ideal for the adventurous home builder. 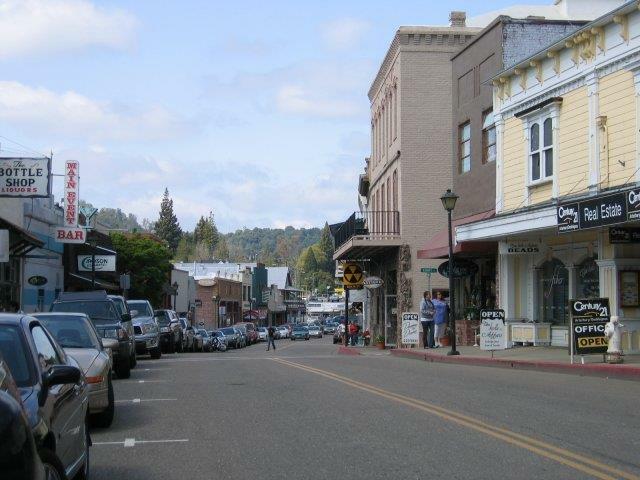 Jackson was founded in 1848 and the growth in population was spurred by the discovery of gold in the Sierra foothills. The area was named for a lawyer, Alden Appola Moore Jackson, who was much liked by the miners. In addition to the town being a favorite and popular mining site, it was also a convenient stopping area between Sacramento and the Southern Mines. Today, Jackson is a small town and ideal for anyone who wants to embrace the small town lifestyle. The Parks and Recreation Services in Jackson operate and maintain four recreational and park facilities including Detert Park, Petkovich Park and Gold Ridge Park. The amenities include sports fields, playground and tot lots, picnic areas and a municipal swimming pool. The pool is open for recreational and swimming as well as swimming lessons. One of the most popular parks is Tailing Wheels Park where actual tailing wheels used to move tons of waste rock from a goldmine to a tailing area. Two of the four tailing wheels are on display along with a kiosk explaining how the tailing system works. Fans of history and families who enjoy passive and active recreation will want to check out the recreational opportunities while seeking homes for sale in Jackson. 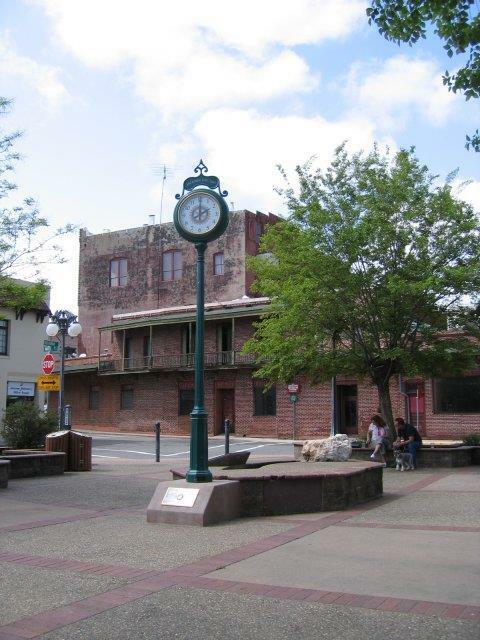 Attractions and activities are abound In Jackson and the Amador County area. Residents will find kayaking, horseback riding and spelunking. There are also theater productions, seasonal concerts, children’s museum and laser tag. Some of Jackson's most popular area attractions include the Kennedy Mine Tours, the Kennedy Mine Amphitheater, the Historic Jackson Walking Tour, the Parsee Reservoir and the Mokelumme River. Town events are the opportunity for residents to celebrate their community. While searching for Jackson CA real estate it is important to always checkout the events. In Jackson, events include seasonal celebrations, Farmers Markets, classic car displays, charitable runs and walks and holiday parades. There is something for family members of all ages.